Hey everyone! How was your weekend? We celebrated the husband's birthday with our families at a great pizza place called Blue Eye's in Hoboken. Everyone came back to our apartment after dinner for cake, which I made myself. If you follow me on Instagram you might have seen my creation, but if not here it is! I had a couple of bad nail breaks recently that are still not fully grown out, but I wanted to try some new polish so I painted them anyway. We're going to Italy in TWO WEEKS for our honeymoon! And I've been stumped on what I'm going to do with my nails because we'll be away for 12 days. 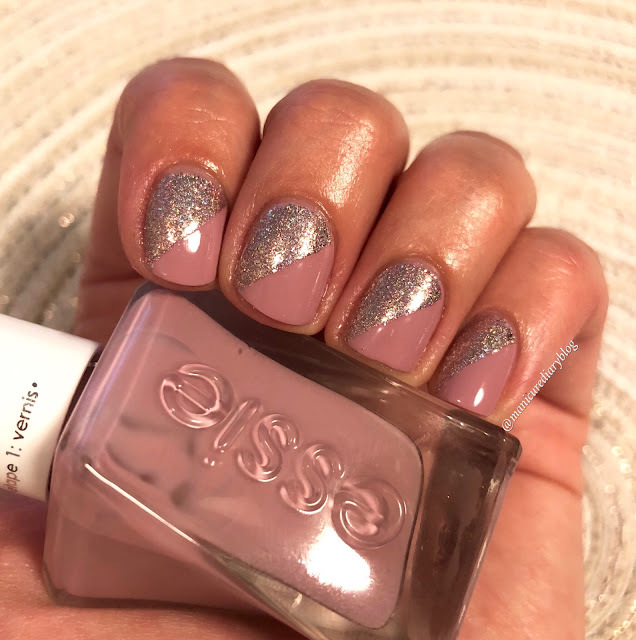 I've heard great things about Essie's Gel Couture line in terms of formula and lasting power, so I picked up two shades and the top coat. If all goes well, both colors will come with me on the trip. Today I tried the shade Touch Up, which is a pretty soft mauve creme. 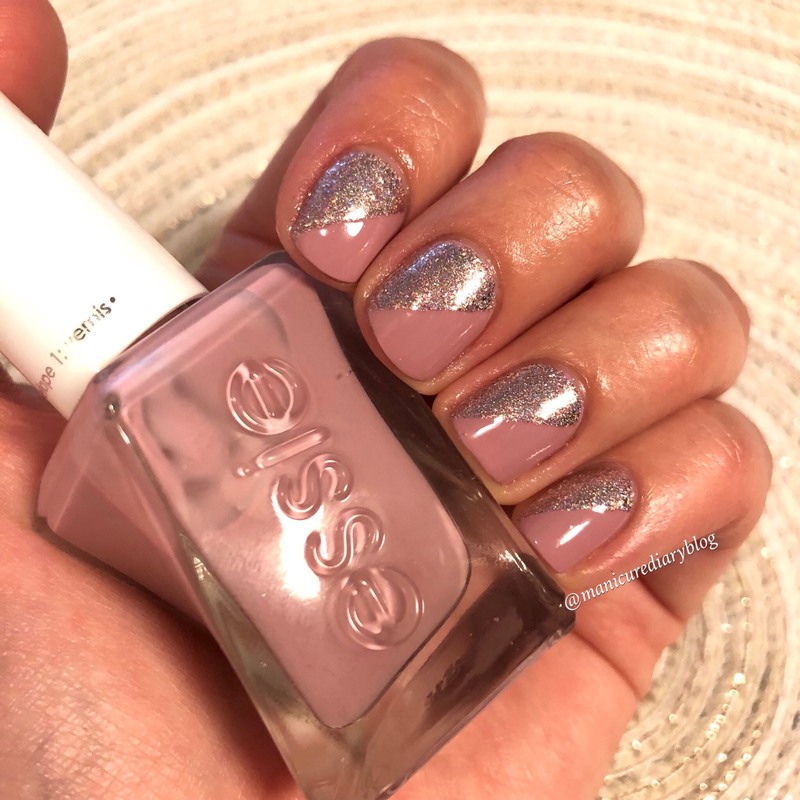 This color looked beautiful in the bottle but even more so on the nails. Let's talk first about the formula/brush. 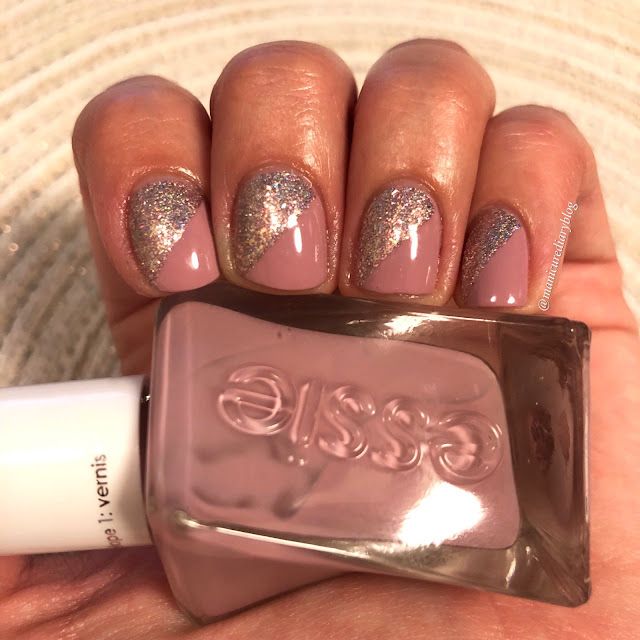 I absolutely LOVE the brush on this gel couture line! It's a wider brush than in their regular polish and almost covers my whole nail in one stroke. The formula for this color was perfect - not too thick or thin and I achieved opacity in two easy coats. Since this is going to be a tip wear test, but I wanted to do some nail art, I used ILNP Pink Mimosa on the lower half of my nails. I think the two colors go together beautifully. Finally I topped off the look with the Gel Couture top coat. We'll see how it holds up this week and then I'll report back! 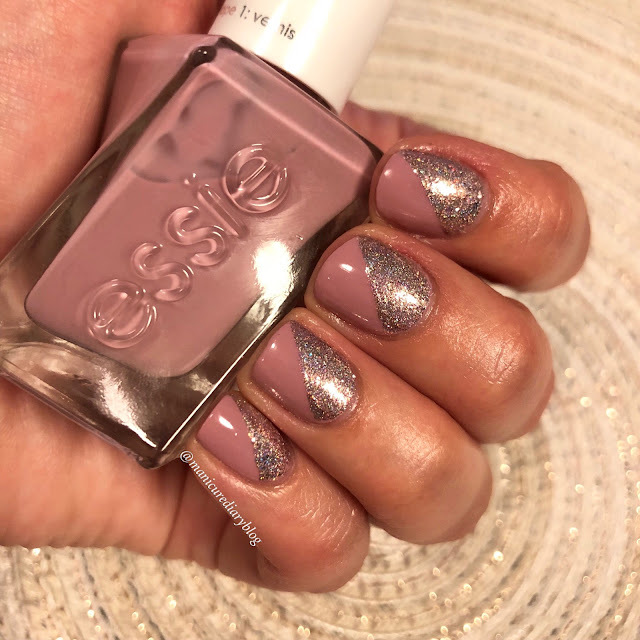 What polishes have you used while traveling? Hoping this will be the one!